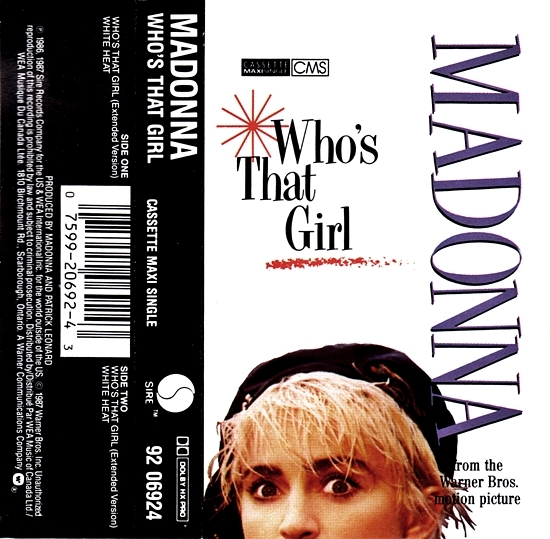 “Who’s That Girl” was a fun song. I’ve always liked it and was glad it was included on the Celebration greatest hits album. Who’s That Girl? is a question we’ll always ask-it’s for a woman who reinvents and fascinates us even after 35 years! 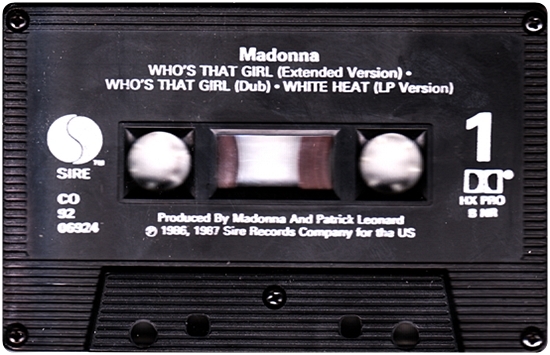 The answer-Madonna!